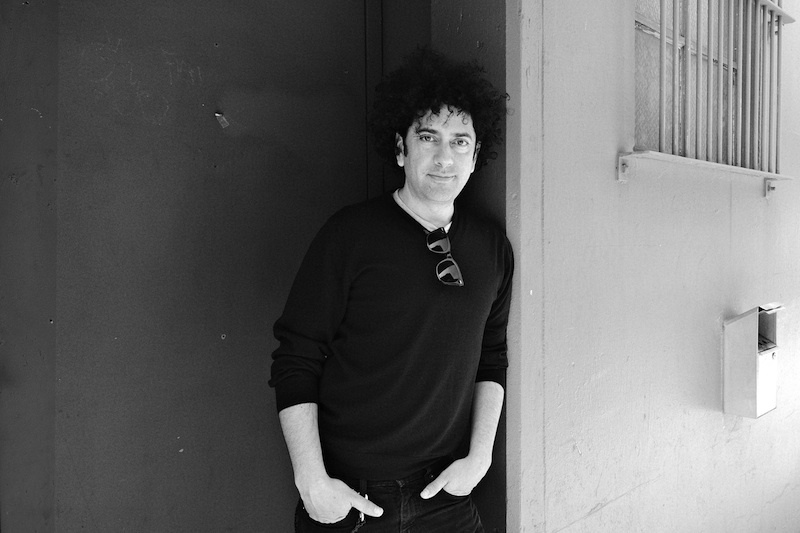 When Ace Hotel co-founder Alex Calderwood unexpectedly died in November 2013, the company established a simple and moving ongoing memorial for anyone and everyone to share memories. I was immediately taken with the honesty and straightforward beauty of this eulogy. There are many sites that have been and are still being established for people to create online memorials to loved ones, maybe one day there will be a simple and beautiful venue like this for everyone to utilize.